The credit ratings of municipalities, cities, states, and corporations lacking sufficient, credible climate change adaptation and mitigation strategies face increased negative impact on creditworthiness. In a credit research report released November 28, the credit rating agency Moody’s Investors Services says increased exposure to economic loss from climate risks such as rising sea levels and global average temperature is “placing short- and long-term pressure on U.S. states and local governments”. In conducting its analysis climate risk and credit ratings, Moody’s researchers differentiate between the long-term shifts and impacts brought about by global climate change and what they term “climate shock” – the occurrence of extreme weather events, such as heat waves, droughts, floods, tornadoes, and hurricanes. In sum: “Our credit analysis considers the effects of climate change when we believe a meaningful credit impact is highly likely to occur and not be mitigated by issuer actions, even if this is a number of years in the future,” Moody’s states in a press release. The effects of climate shocks on the economy, fiscal conditions and the capital infrastructure of a city, area or region have “sharp, immediate and observable impacts” on an issuer of debt or equity securities, Moody’s elaborates. The effects are not limited to cities, municipalities, industry, and infrastructure in coastal areas. The effects of the warming climate are increasingly evident, and taking a toll. Not only in municipalities and cities situated on or near coastlines but in all 50 states, according to climate scientists. 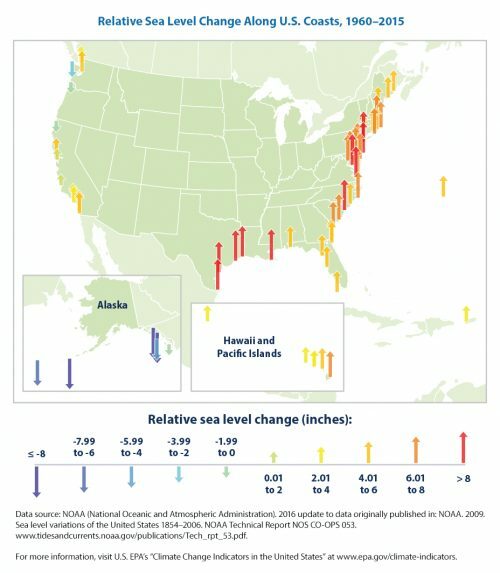 “Many sea-level rise (SLR) assessments focus on populations presently inhabiting vulnerable coastal communities […], but to date no studies have attempted to model the destinations of these potentially displaced persons,” University of Georgia geographer Matthew Hauer writes in, “Migration induced by sea-level rise could reshape the US population landscape,” which was published in Nature April 17, 2017. Hauer estimated that a six-foot rise in regional sea levels would raise the likelihood of forced migration for 13 million people in more than 300 U.S. coastal counties. Climate shock events are becoming more intense and are occurring more frequently as a result of the warming climate. The consequences include higher rates of coastal storm damage, more frequent droughts and severe heat waves. These, in turn, can pose economic challenges, including lower crop yields, damage to infrastructure, higher energy demand and an escalation in the overall costs of recovery. 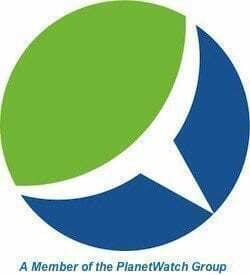 The credit rating agency takes account of management and organizational climate change resiliency – management’s capacity to tap into and efficiently organize resources and implement strategies to recover from climate shocks and their effects. The disaster relief and emergency response capacity of local, state and federal government loom large in the event of climate shocks, the credit rating agency points out. Municipalities, for instance, tap into Federal Emergency Management Agency (FEMA) aid in response to extreme weather events. 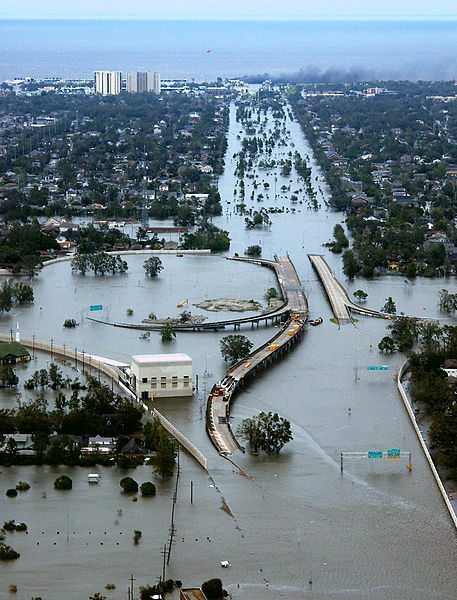 Moody’s cites New Orleans’ experience in the wake of Hurricane Katrina as an example. “U.S. issuer resilience to extreme climate events is enhanced by a variety of local, state and federal tools to improve immediate response and long-term recovery from climate shocks,” Moody’s Vice President Michael Wertz was quoted.